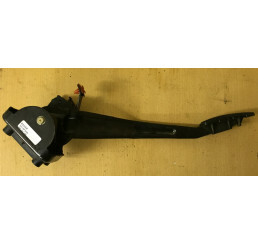 Discovery 1 300tdi Steering wheel air bag squib in good condition, works as it should with no codes ..
Freelander 1 Window Regulator Nearside Rear CUH101210RBrand new rear regulator and motor,Will fit 98..
Freelander 1 Window Regulator Nearside Rear CUH101..
Land Rover Discovery 2 Td5 Interior Fusebox YQE000251..
Land Rover Discovery 2 Td5 Interior Fusebox YQE000.. 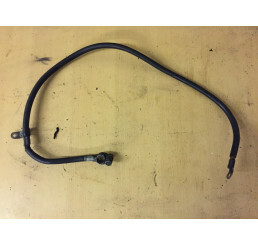 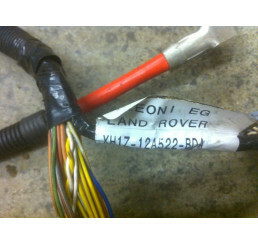 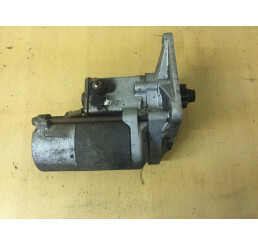 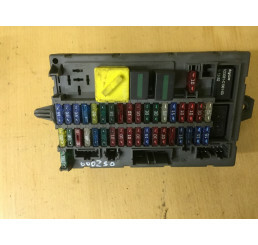 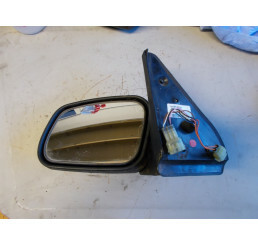 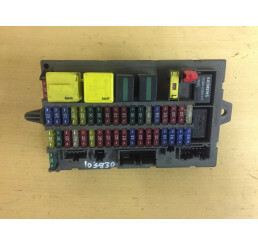 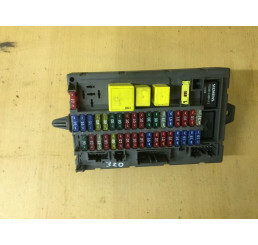 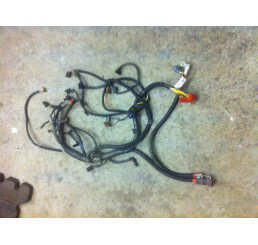 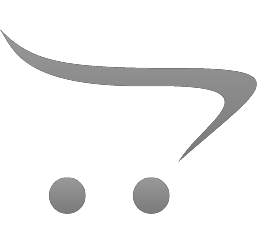 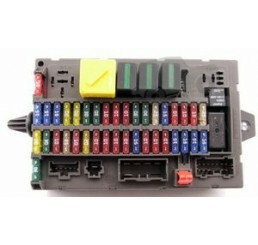 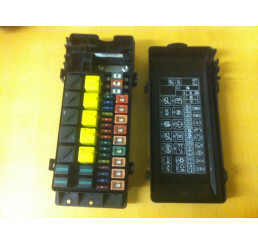 Range Rover Sport Central Locking Receiver YWY000120Good used working conditionPlease check your cur.. 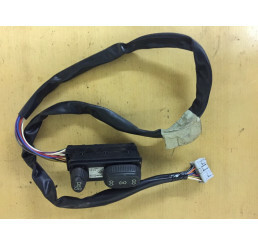 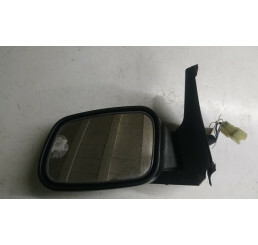 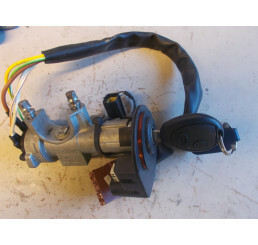 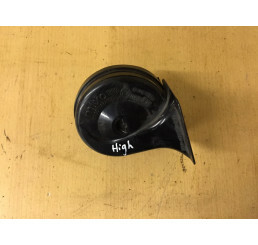 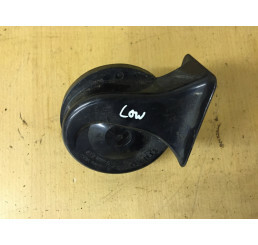 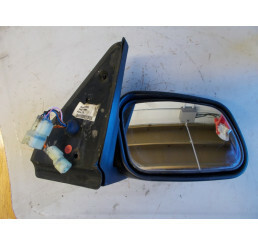 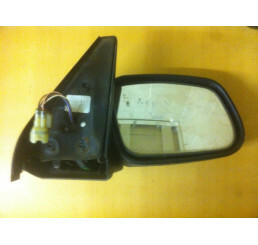 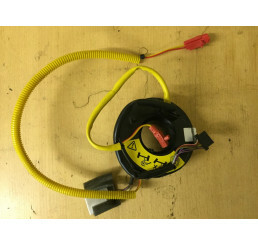 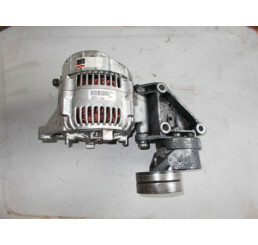 Range Rover Sport Central Locking Receiver YWY0001..